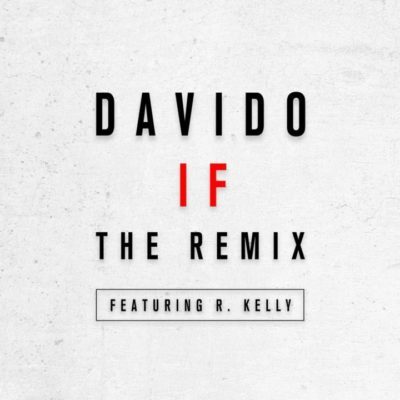 Description: Finally, its here as Davido premieres the remix of the much talked about If which graced a verse from the Legend, R.Kelly. This is certainly worth the hype. Without much ado, listen and share your thoughts.